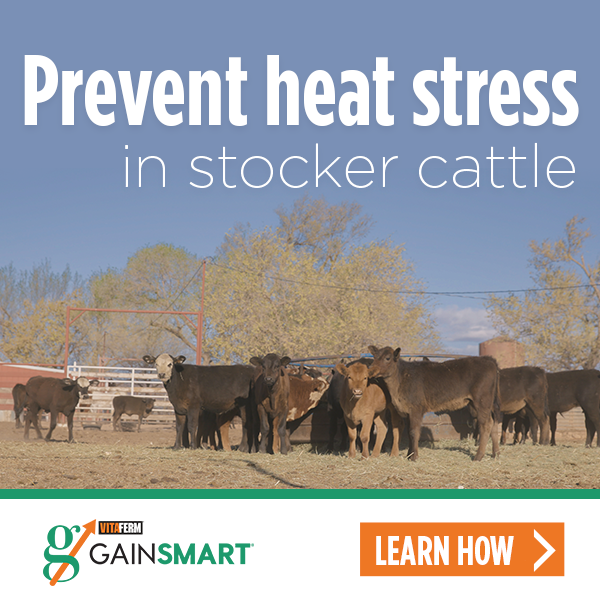 Cooked molasses tubs, like the Vita Charge® Stress Tub, VitaFerm® 30-13 Protein Tub, and the VitaFerm® Concept•Aid® Protein Tub, are convenient and cost-effective cattle supplements that help producers enhance animal performance and limit waste. However, to truly maximize their cost-effectiveness, proper consumption management is essential. The easiest way to avoid over or under consumption is to follow the directions for the recommended number of head per tub. As a general rule of thumb, having two times the recommended number of cows per tub will drop recommended consumption by half, while allowing half as many cows as recommended per tub will raise consumption to two times the recommended level. In other words, if a tub is designed for 25 head, then 25 head should have access to the tub to avoid over and under-consumption. If you do happen to have a smaller group of cattle than what is suggested on the label, make sure to use a salt block or other solid object on top of the tub to limit surface area and intake. Another way to limit intake is restrict the amount of time animals have access to the tub. If a small number of head have access to a tub, like in the case for many show cattle operations, allowing cattle access to the tub only overnight or for a few hours at a time should prevent over consumption. If you find yourself having the opposite problem, and you have more cattle than the tub allots, DO NOT add a second tub until you have at least two times the number of head recommended. Time of year can also impact consumption of cooked molasses tubs. Tubs soften by absorbing moisture in the air. Therefore, tubs soften quicker in hotter, humid months and slower in colder, drier months. This also means that overconsumption is more common when the product softens faster. If a tub calls for 20 head per tub then closer to 30 should be allotted per tub in hot, humid months, while closer to 10 head is recommended in colder, drier conditions. This is partially why you will see a range in the feeding directions on many tubs. for the winter months. Given that cooked molasses tubs eliminate the need to use bitters to control consumption, there is no concern about placing them near water. Strategic tub placement can also be an effective way to draw cattle into areas that need to be grazed. In summary, there are three key factors to achieve ideal consumption of cooked molasses tubs: 1) number of head per tub, 2) seasonal adjustments, and 3) tub placement. By following these three simple steps, tub consumption should be around recommended levels and cost effectiveness will be optimized. BioZyme®’s nutritionists are here to help. If you have questions about consumption or what molasses tub is the most appropriate for your situation, please contact your local Dealer or Area Sales Manager.